About 97 percent of hospitals and 87 percent of doctors’ offices have electronic medical record (EMR) systems, compared to fewer than 30 percent of behavioral health providers. 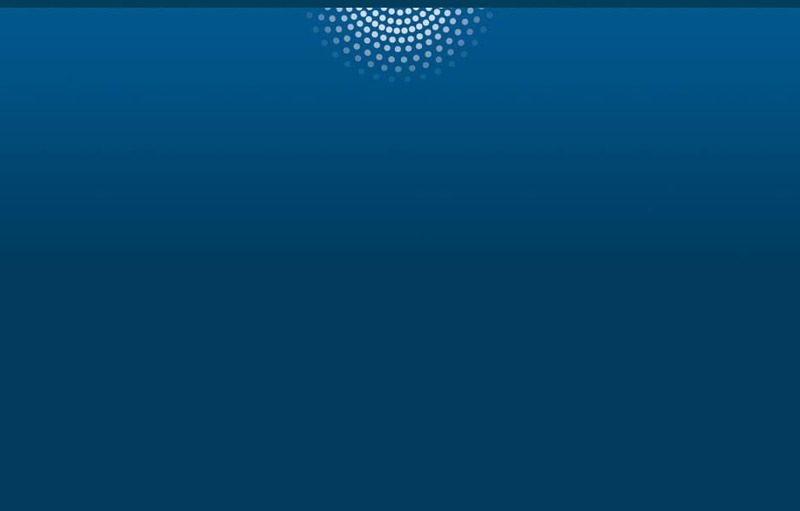 This gap is an eye-opening indicator of the state of behavioral health IT. And it’s a significant problem when you consider that many chronic diseases – including the leading causes of death in the US – have a behavioral component. Imagine the value that could be gained from coordinating care based on a more holistic view of the patient. 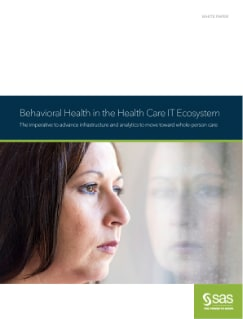 However, behavioral health providers face financial, cultural and policy challenges when trying to adopt healthcare IT. Learn what’s being done to change that and improve whole-person care through behavioral health data.